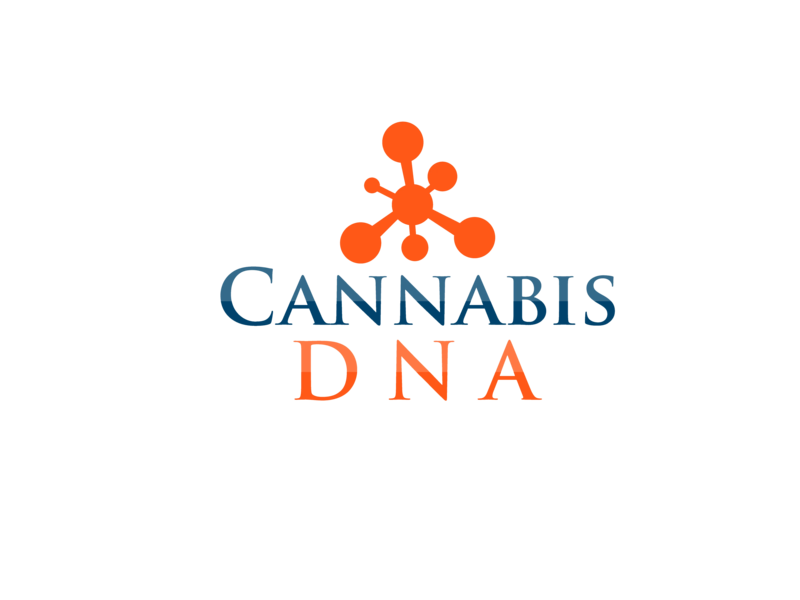 We represent the owners of the domain names Cannabis DNA and Marijuana DNA. With medical marijuana becoming legal in more and more states, and a new wave of marijuana legalization is starting to roll in, the field of Cannabis genetics is set to explode. 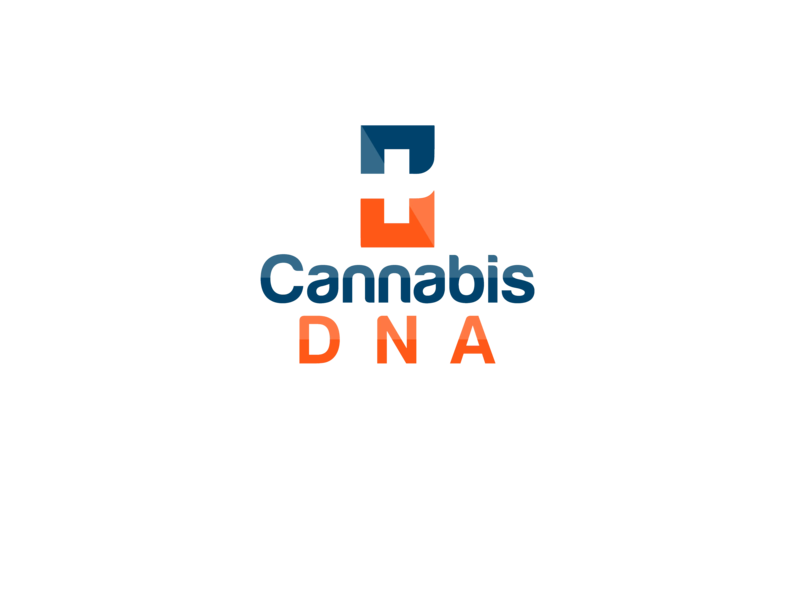 Whether you own a lab, a cannabis seed company, or specialize in cutting edge synthetic genomics, the top level domain names CannabisDNA and MarijuanaDNA will immediately establish your company as a major player. If you are interested in any of these domain names, please contact us.